We offer complete landscape construction and excavation services. 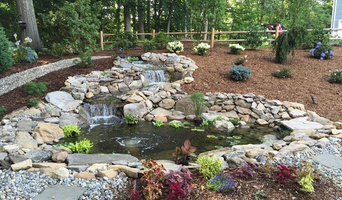 Catskills Landscaping is a full service landscape design/build company serving Ulster, Green, and Duchess county's. Established in 1991, we have helped homeowners, commercial startups and established businesses meet their landscape goals through landscape design, installation proposals and maintenance programs. Our goal has always been to help our customers create a landscape environment that is not only aesthetically pleasing but as maintenance free as possible. We look forward to working with you on your next landscape project. Over 25 years experience in Excavating, Landscaping, Hardscaping and Snow plowing. Cioffi Services has a full line of light to heavy equipment. We work with clients all over Rockland County, as well as Westchester, Connecticut and New Jersey. 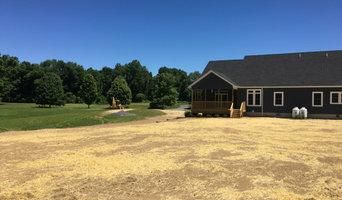 Since 1987, we have operated our family business and have provided the highest quality landscape and irrigation design, installation and maintenance services in the area. Customer service is our main priority and we guarantee that you will be 100% satisfied with our services. Joe Amaral & Sons Landscaping Inc. offers full lawn landscape contracting services in the Emerson area! Providing top quality landscaping and masonry services to Fairfield County since 1985. In business over 25 years, Joseph Mulroe Landscape Design is a name you can trust. We have transformed countless homes across Essex County; each day solving problems that most homeowners only face once a lifetime. We specialize in sustainable landscape designs deer-resistant gardens, drainage, and organic lawn maintenance. 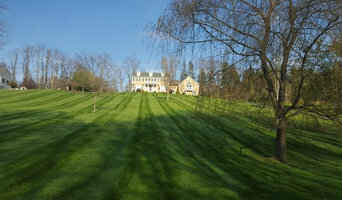 Colgan Tree & Landscape Service, Inc offers complete commercial & residential landscaping, tree planting and maintenance. Our landscape crew is dedicated primarily to landscaping, tree and shrub transplanting, and planting trees. If you need a large-scale landscape job completed, we will refer you to one of our affiliate landscape contractors that we do business with all the time. They have professional landscape architects who can offer complete structural and plant designs from an auto CAD system. Colgan Tree & Landscape Service, Inc's landscape crew are true professionals and have 30 years of experience. 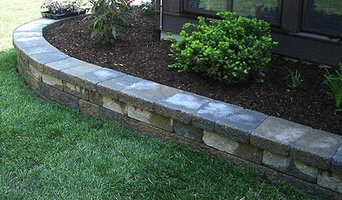 Masonry Services If you are in need of masonry work done for your home, we are the people to call. Here at Colgan Tree & Landscape Service, we offer a full range of masonry services, from stonewalls to pool decks and beyond. 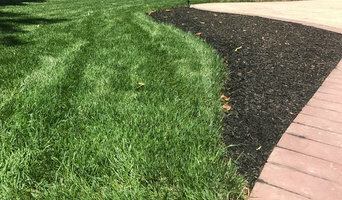 Green Valley offers commercial and residential property services such as weekly lawn maintenance, fertilizer applications, tree pruning/removal, commercial snow removal and much more. With our dedicated staff and our commitment to continuous education, we are able to serve our clients with the highest quality of service.